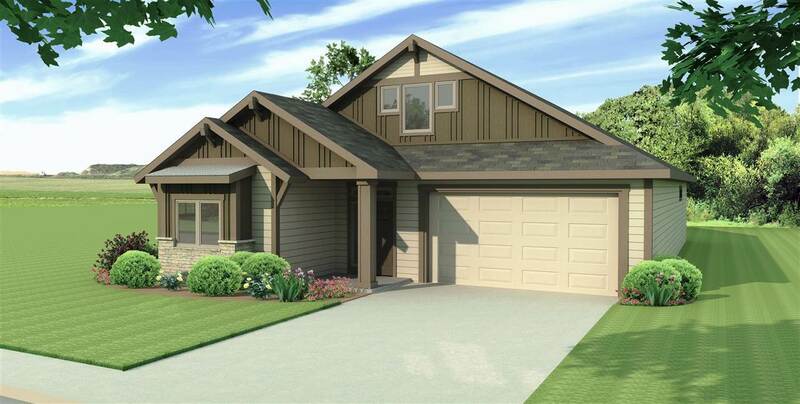 7102 S Parkridge Blvd, Spokane, WA.| MLS# 201822741 | Cooper Realty Services (509) 599-1111 | Spokane WA Real Estate | Contact us to request more information about our Homes for Sale in the Spokane WA area. The Kingston by Greenstone Homes in Eagle Ridge has a large chef's kitchen with island, a spacious dining room and a vaulted great room just steps from the back patio. The laundry room, conveniently located off the garage, doubles as a mud room and provides direct access to the master walk-in closet where you&apos;ll find a luxurious and private master suite. The second floor in this quick move in home will feature a bonus suite/4th bedroom with full bathroom. Images similar to home being built.